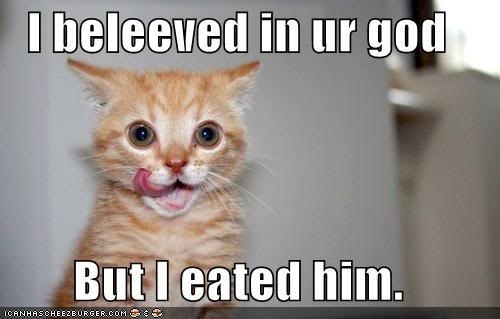 Lolcat of the day — Did I Say That? Posted September 15, 2009 & filed under Life. This totally cracked me up. And since it’s my 300th post here, what the hell.